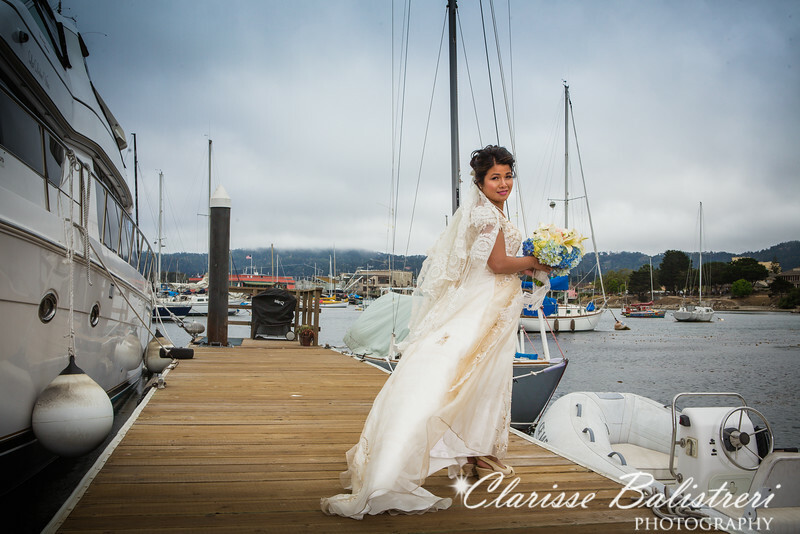 When Daisy contacted us to photograph her wedding day, we were so excited. 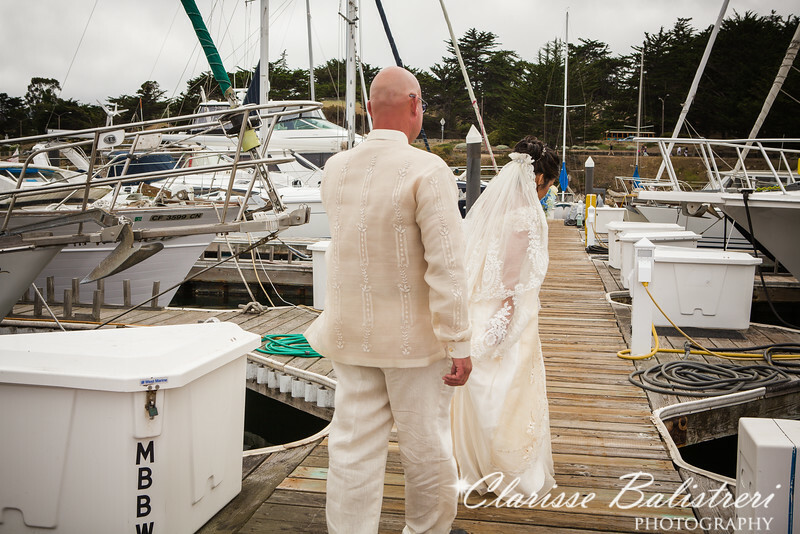 Daisy and Stephen love the ocean and in fact they both live in a boat house in Monterey, CA. 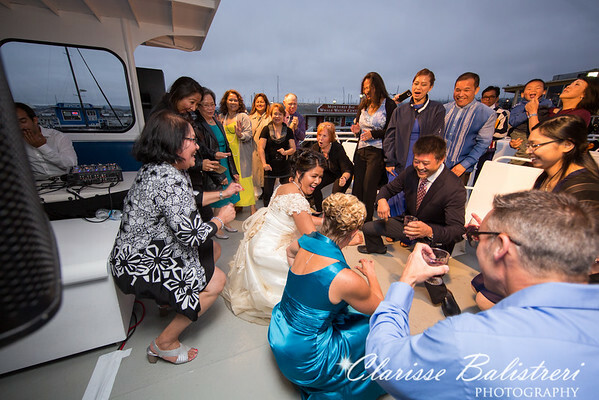 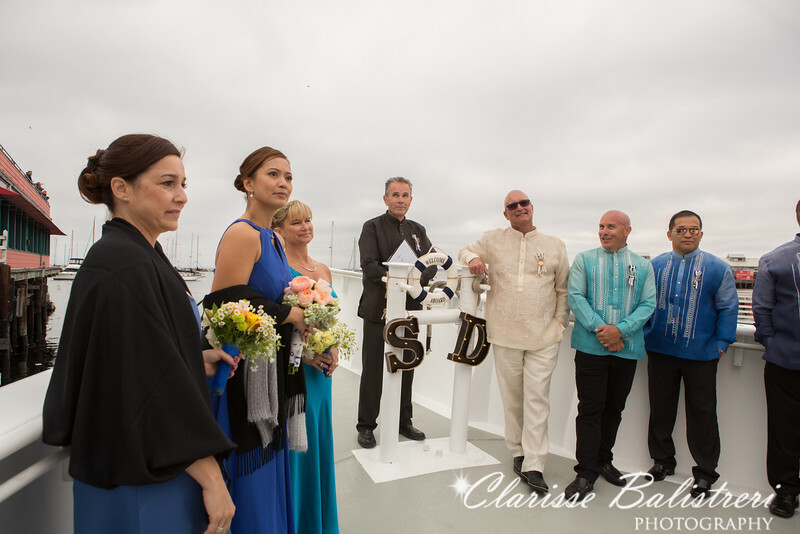 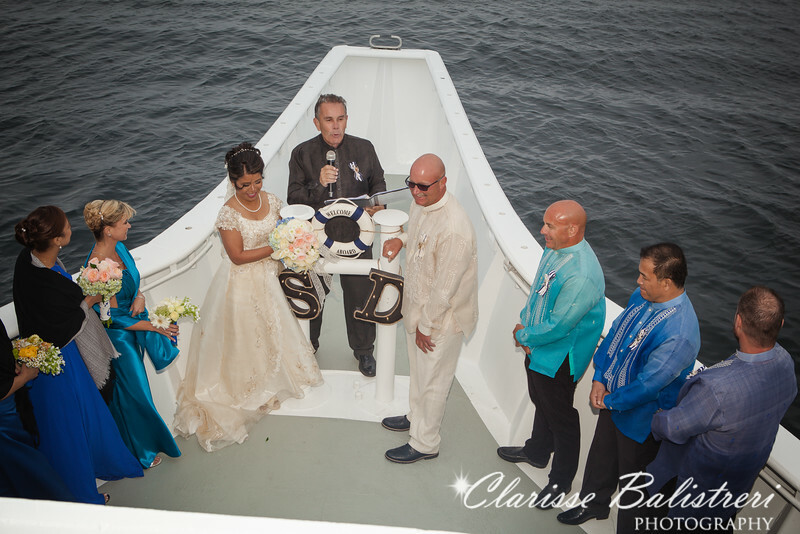 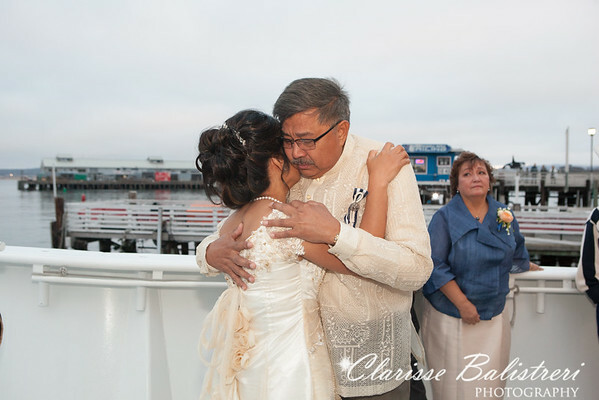 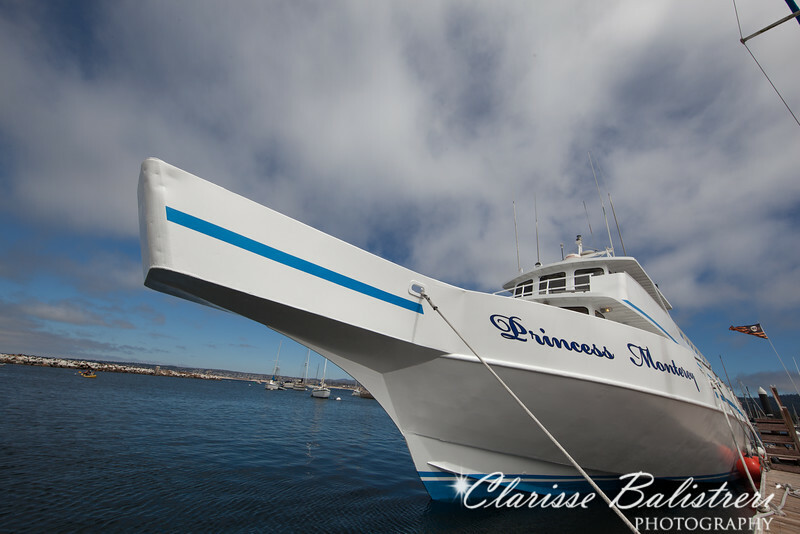 They like the ocean waters so much that they decided to have a nautical wedding on a grand boat at the Princess Whale Watching Cruise Yacht. 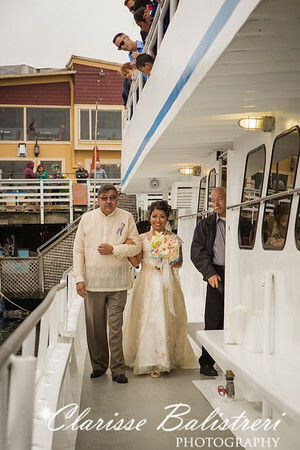 There were a lot of first for us, as we had never photographed at a ship before. 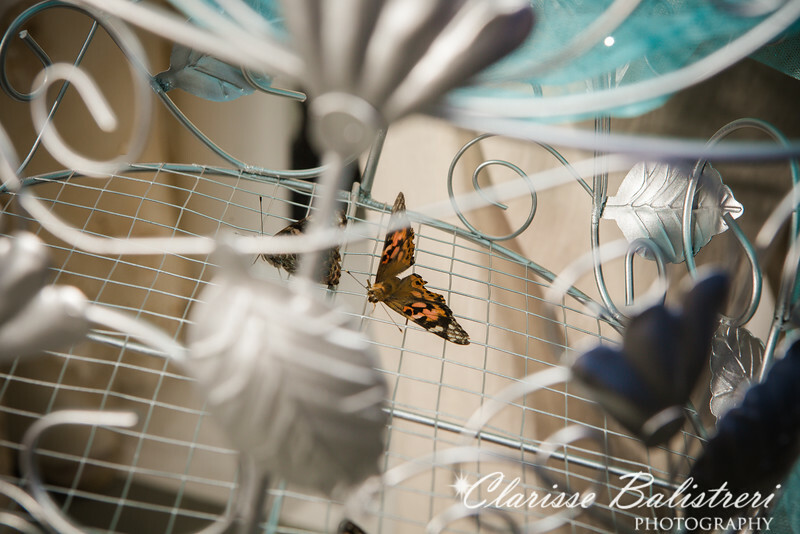 Then Daisy also informed us that they were going to include a butterfly release at their ceremony and we have not captured that either. 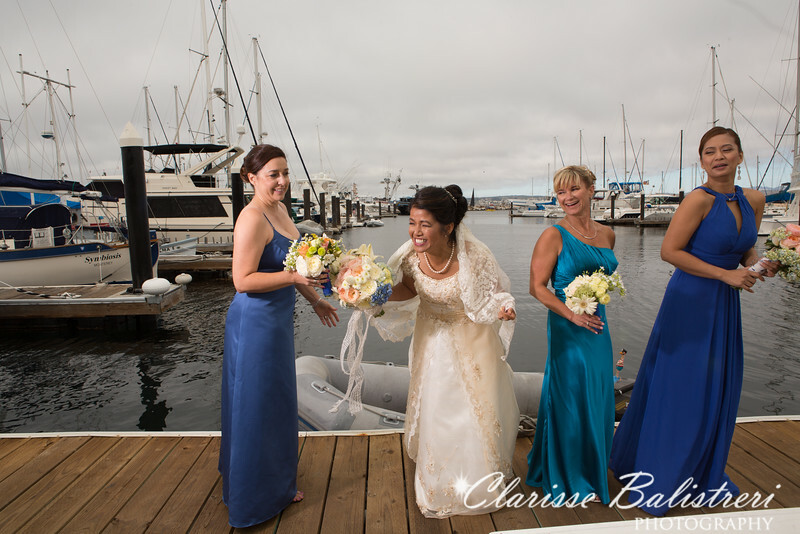 But we were up to the challenge. 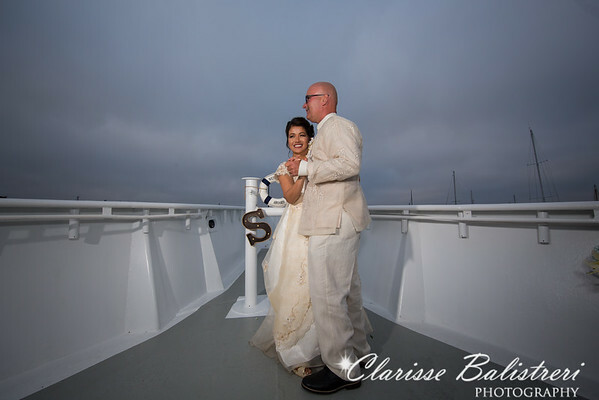 Because we will be at the boat in the middle of the ocean, we were worried that we may get seasick but with all the fun and excitement of the day we never did. 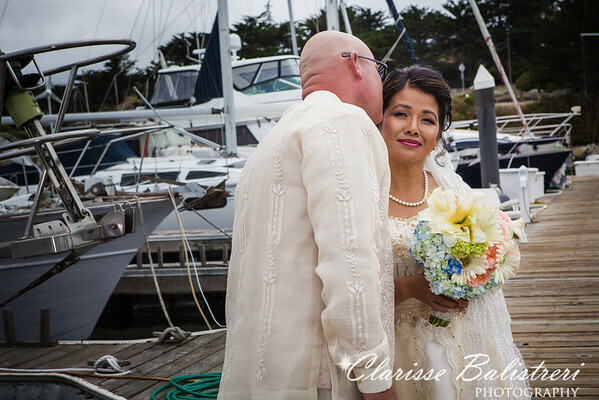 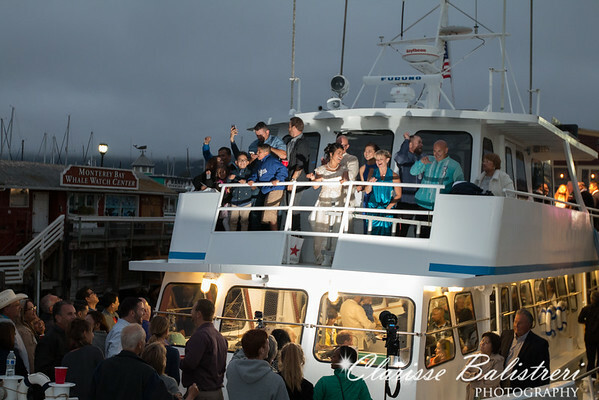 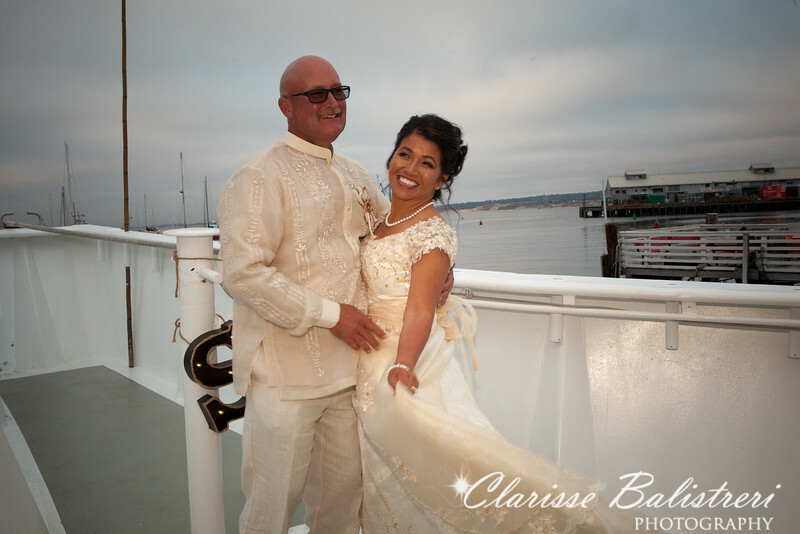 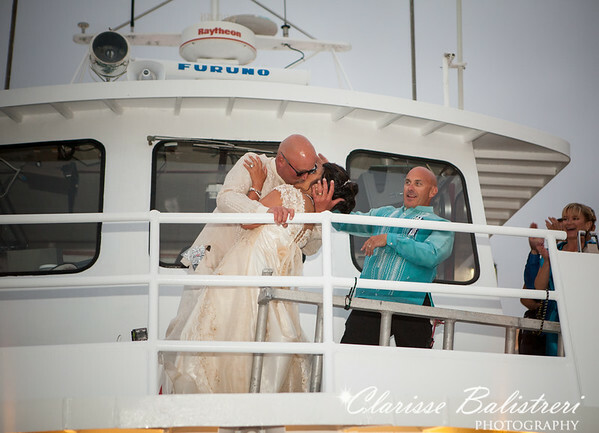 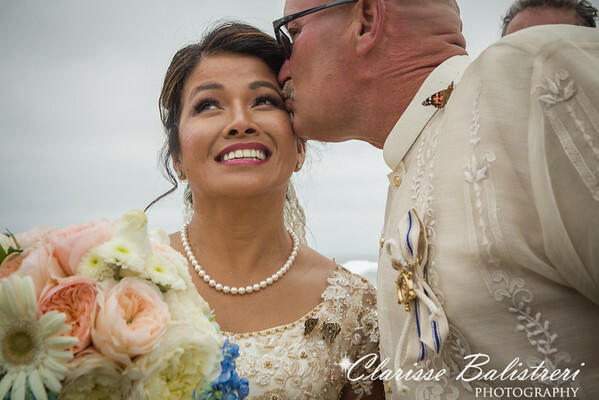 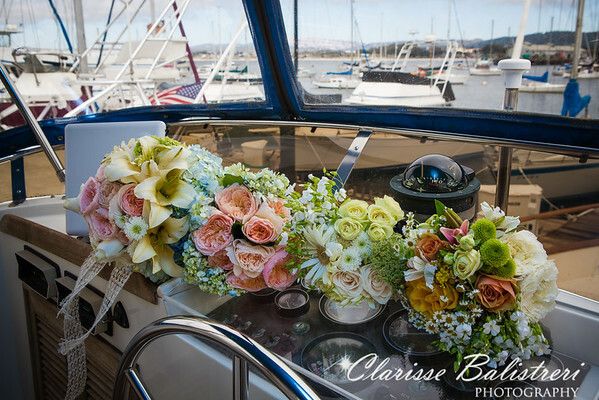 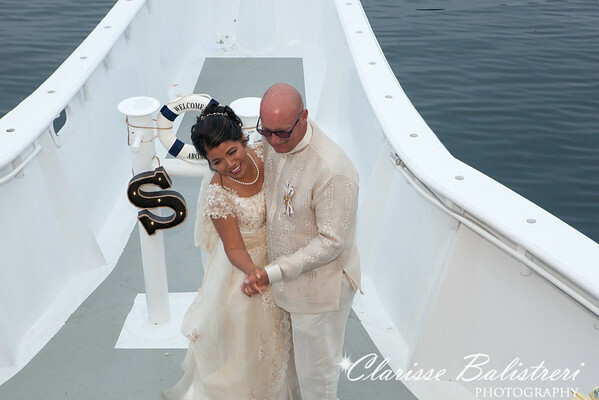 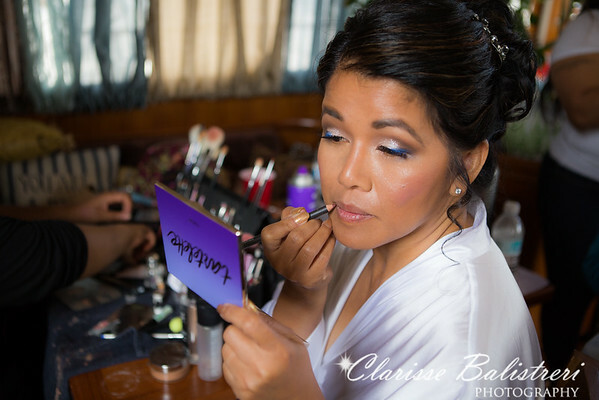 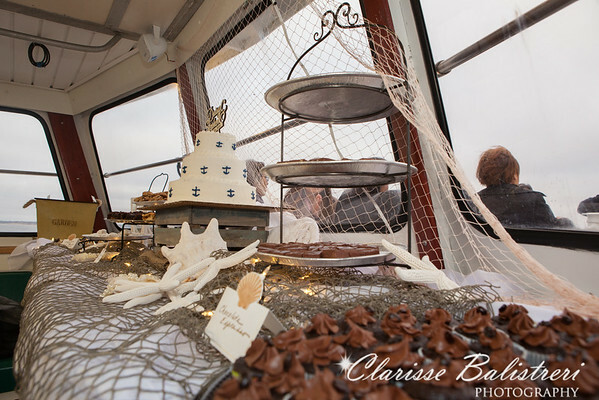 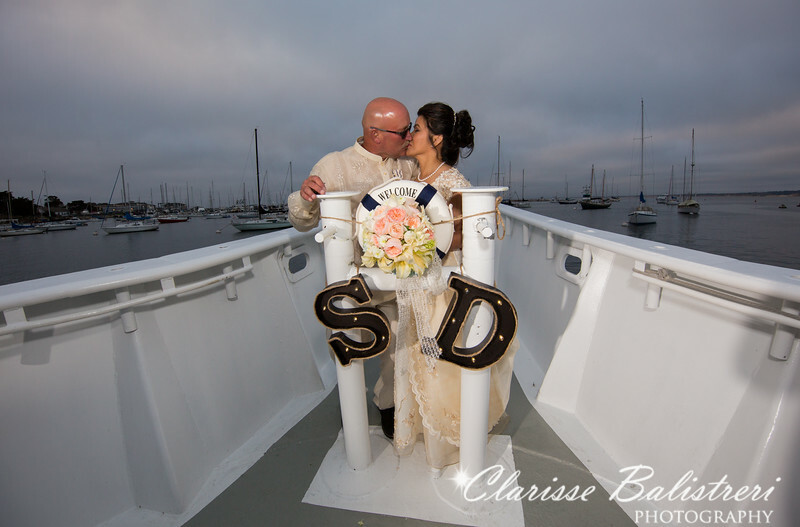 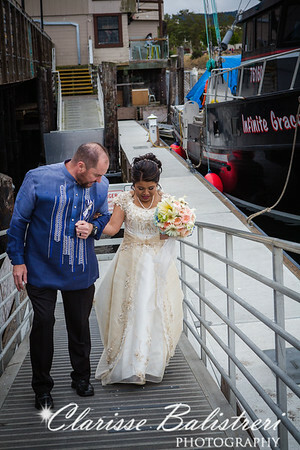 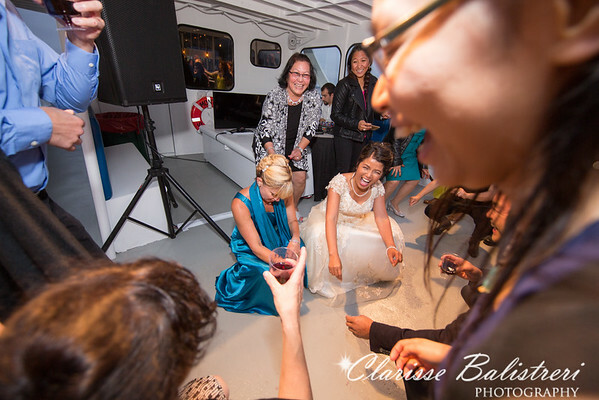 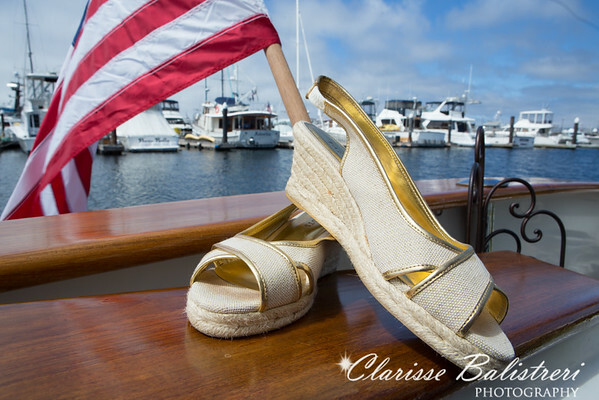 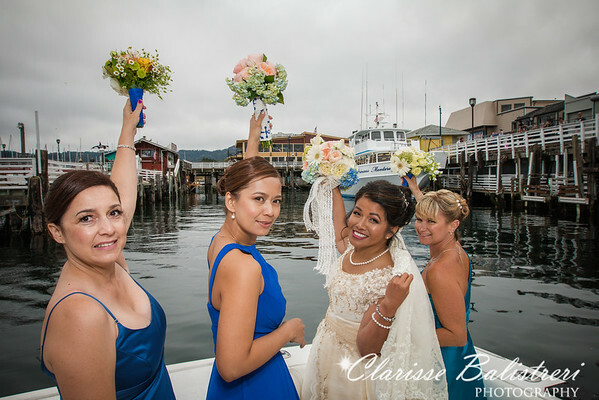 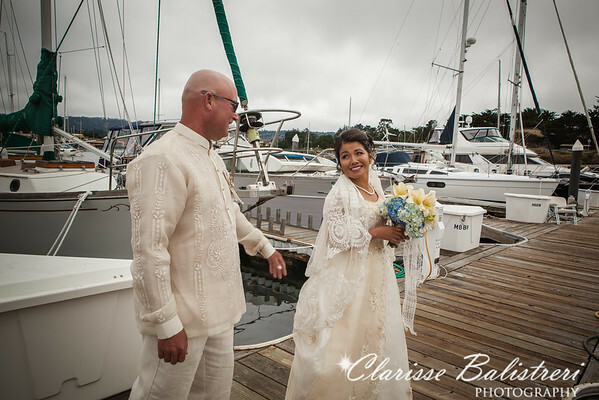 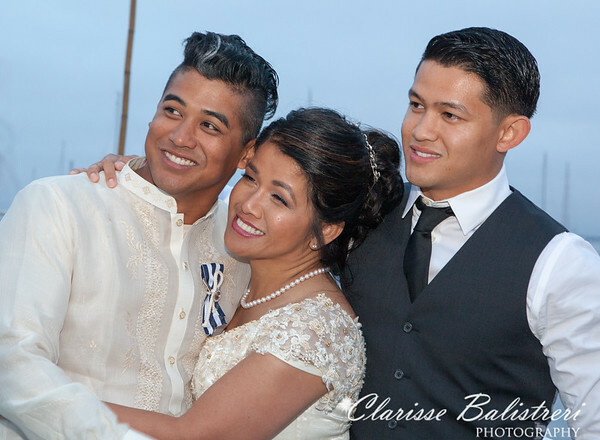 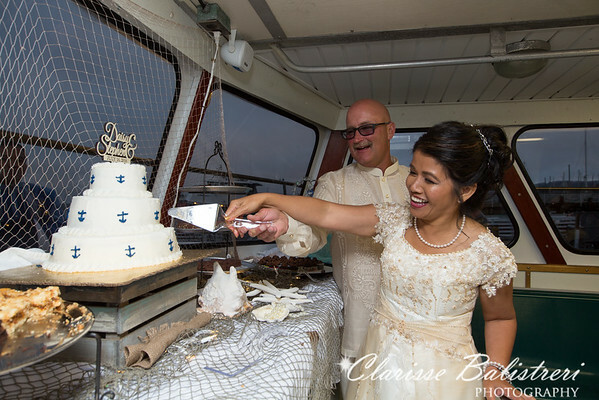 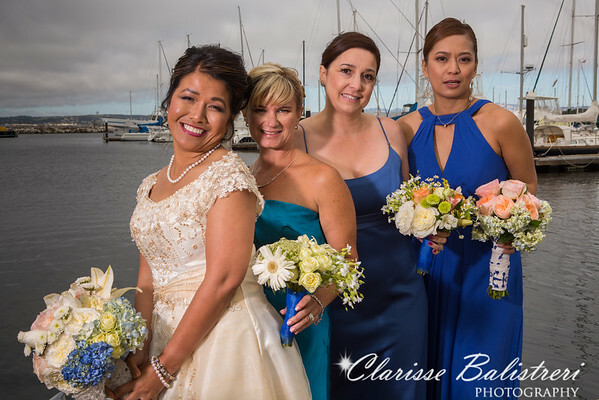 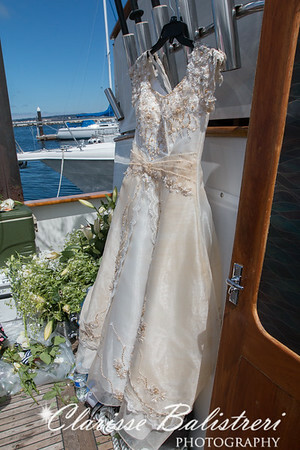 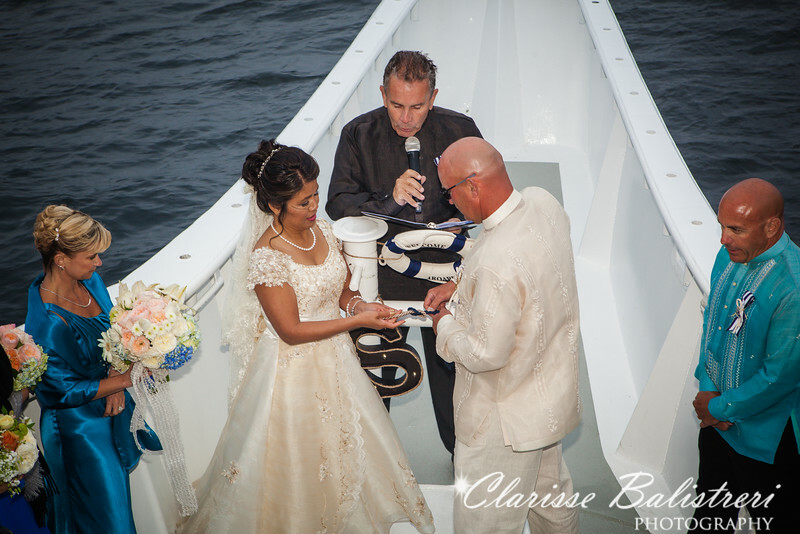 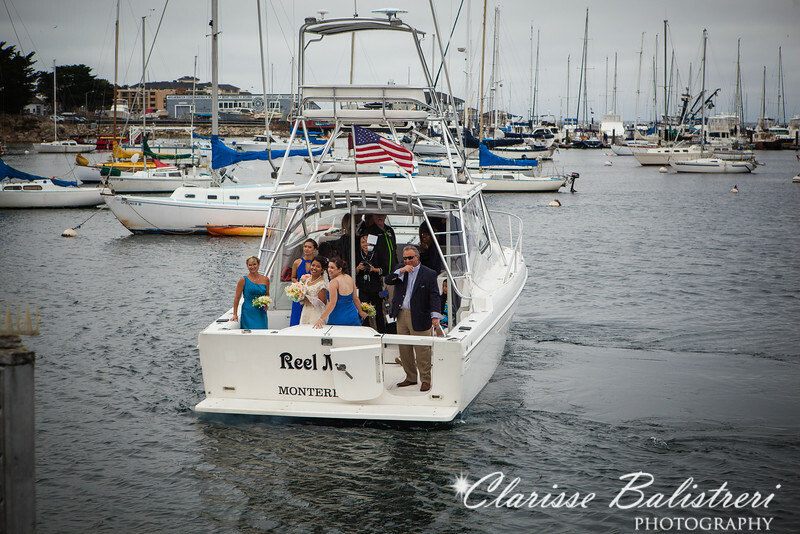 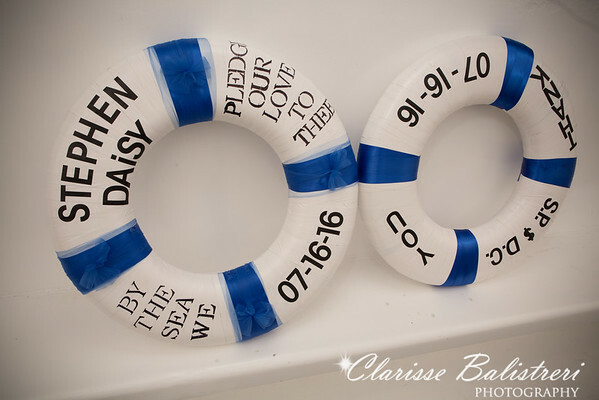 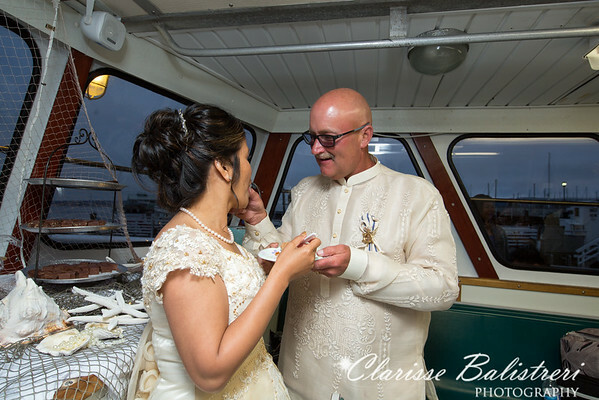 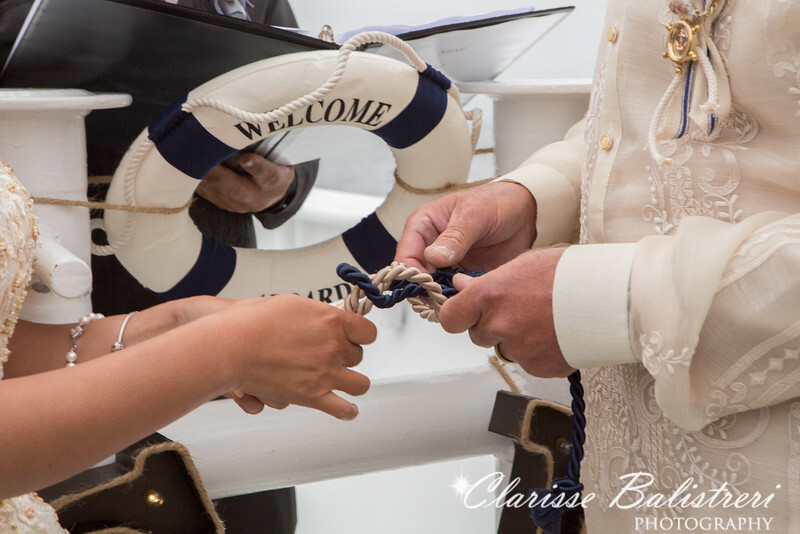 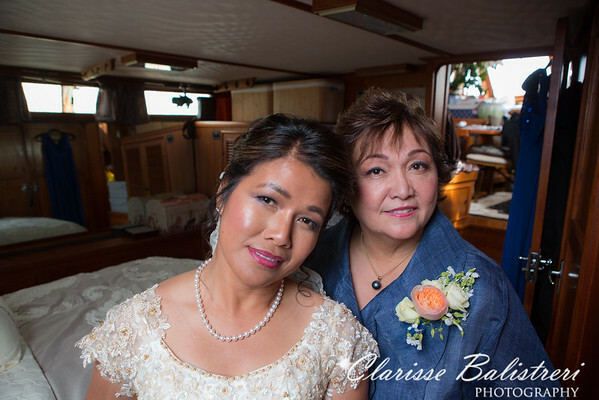 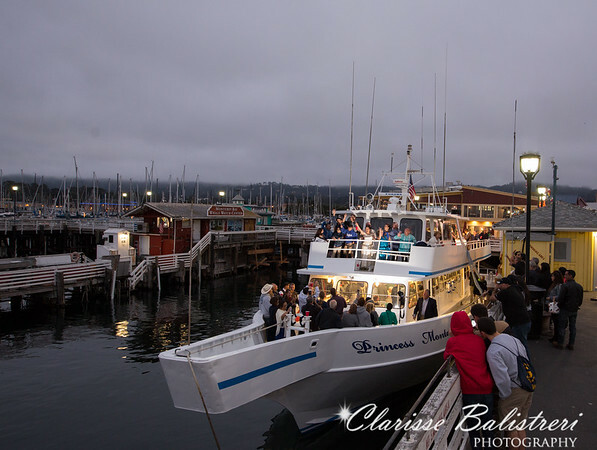 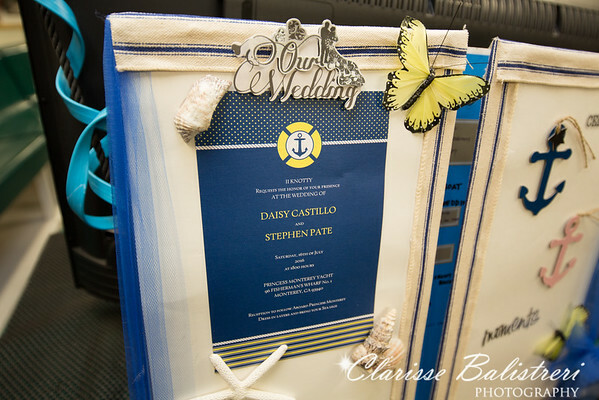 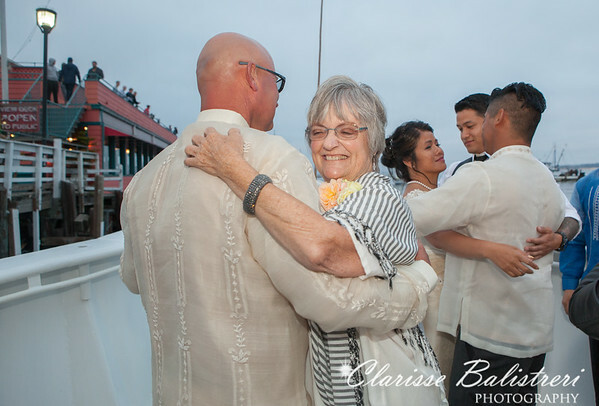 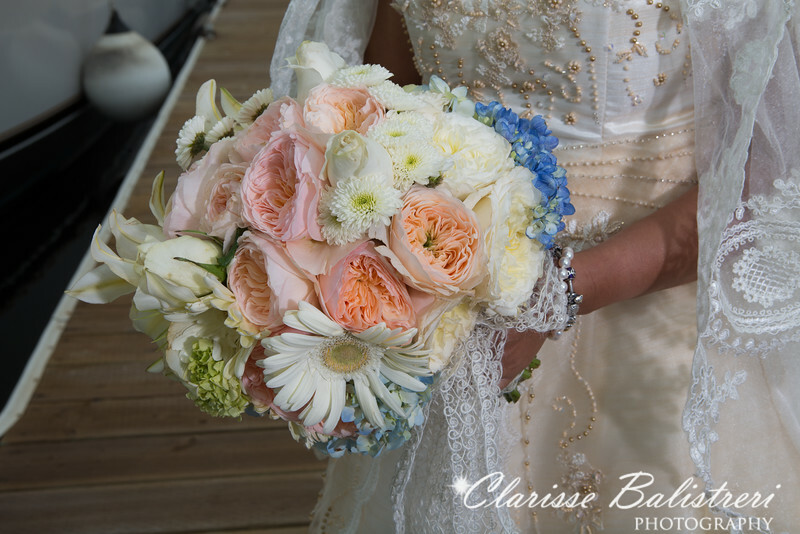 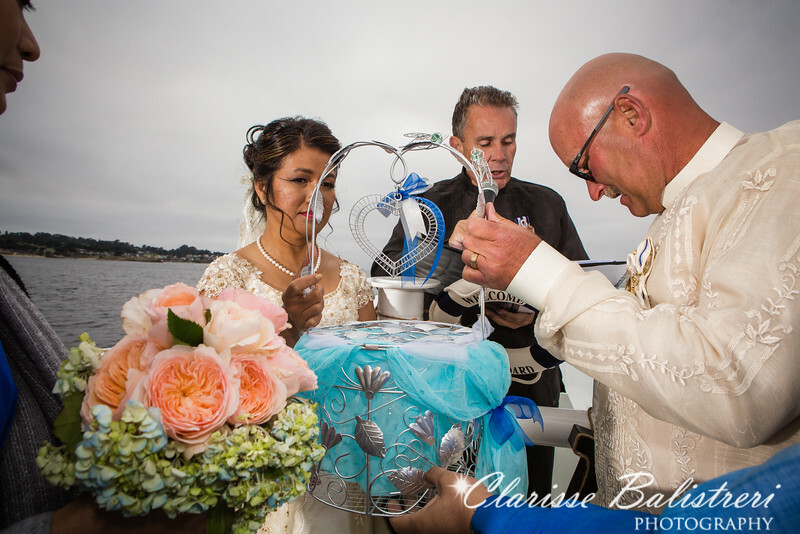 We had a blast capturing this amazing nautical wedding. 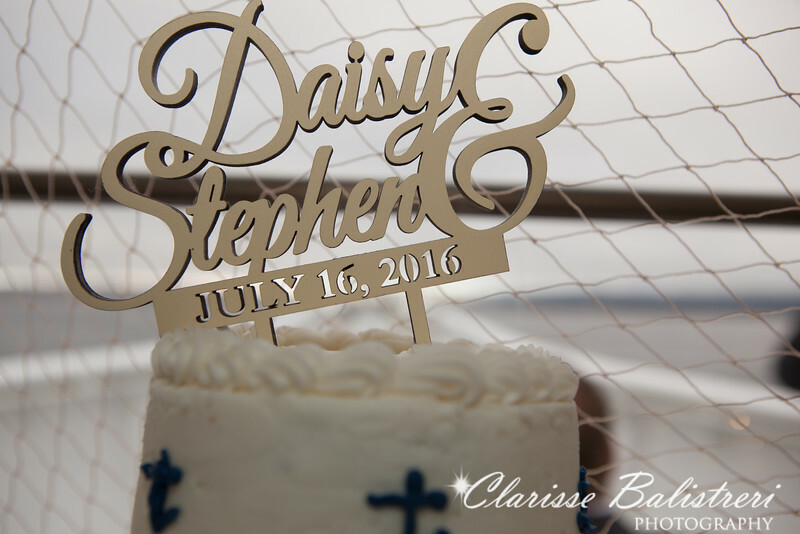 Congratulations and cheers to Daisy and Stephen.